The Swedish national, real name Tim Bergling, died in Muscat, Oman on Friday 20 April. 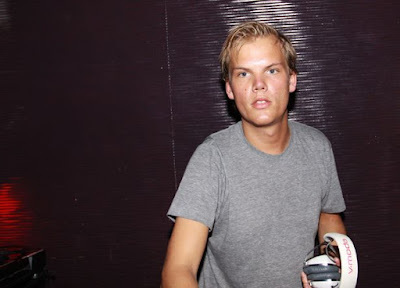 "It is with profound sorrow that we announce the loss of Tim Bergling, also known as Avicii. He was found dead in Muscat, Oman this Friday afternoon local time, April 20th." He wrote a farewell letter to HIS fans, saying he had "too little left for the life of a real person behind the artist." "One part of me can never say never, I could be back... but i won't be right back." Away from the music, Avicii was suffering from ill health for years. He was diagnosed with acute pancreatitis, partly due to excessive drinking, and he was forced to have his gallbladder and appendix surgically removed in 2014. "I was just told my dear friend Tim Avicii just passed away. Please let this be a hoax. If not #RIPAVICII one of the best natural melody..."
"Im crying on the airplane. I hope I don’t make the passengers nervous." "Oh my god truly devastated for Avicii very very sad news way to young ... what a talent he was. rest in peace x"
"Rest in peace, Avicii. We lost a legend." 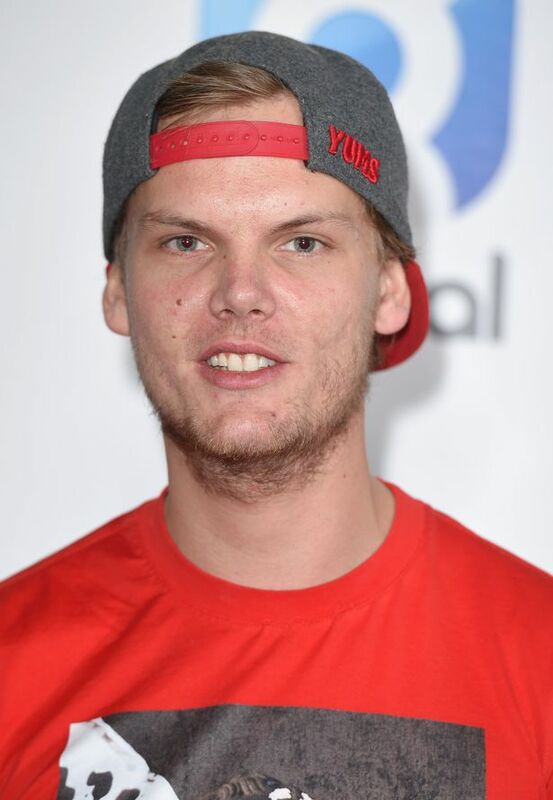 Swedish DJ Eric Prydz simply wrote: "I have no words... RIP Tim." "Tim, I can’t believe what I just heard, you have gone way to early, there are no words to describe how I feel, I am thankful for all the great moments we got to spent together; and thankful for all the things I got to learn from you. The world will miss you." "Such sad news to hear about Avicii passing. Too young and way too soon. My condolences go out to his family, friends and fans x"